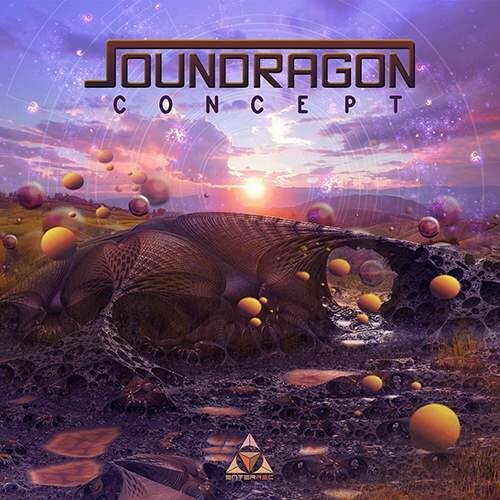 Enterrec is proud to finally showcase the debut album 'CONCEPT' from our magnificent Italian maestro SOUNDRAGON. An amazing debut full of groovyness, bounciness, driving and powerful emotions full to the floor with a vibe to make you smile endlessly. All 9 tracks composed by him have been made with the full care and attention that this album deserved. Take a journey of epic proportions through the CONCEPT of SounDragons music.